Microsoft today released a new Windows 10 Build 17639 for Skip Ahead Insiders with many improvements and fixes. The company released the new Insider build to the Windows 10 users enrolled in Skip Ahead Ring. The company pushed lots of fixes and improvements in the latest Windows 10 Build 17639 for Skip Ahead Insiders. 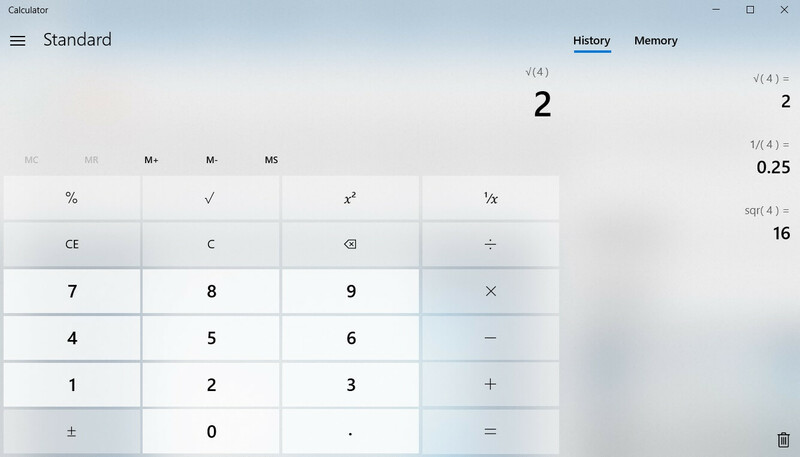 However there is one more important bug pertaining to the Windows Calculator which was also fixed in the latest build but was not reported in the change log. 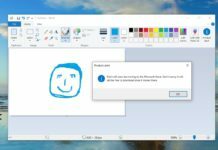 The Windows Calculator bug has been a long standing bug which was found in the calculator app of Microsoft’s Windows 7 operating system. The bug in the calculator app doesn’t give you the correct answer when you try to calculate square root of 4 and then subtract 2. The answer should be 0, but due to an arbitrary precision arithmetic library bug the calculator provided a wrong answer. This issue existed since close to a decade now which finally received a fix with the latest Redstone 5 build 17639. The Calculator bug was seen on 3 out of 4 devices and hence the number of users effected could be on a higher side. The Windows Calculator bug existed on company’s Windows 7 and has been continued to the Windows 8.1 and then to Microsoft’s new operating system Windows 10 since there was no change in the library which was used in the Calculator app in Windows 7. If you have encountered the Calculator bug earlier and are currently enrolled in Skip Ahead Ring, the latest Insider Windows 10 Build 17639 is available for download with the fix. Do let us know in the comments below if the Calculator bug has been fixed for you.